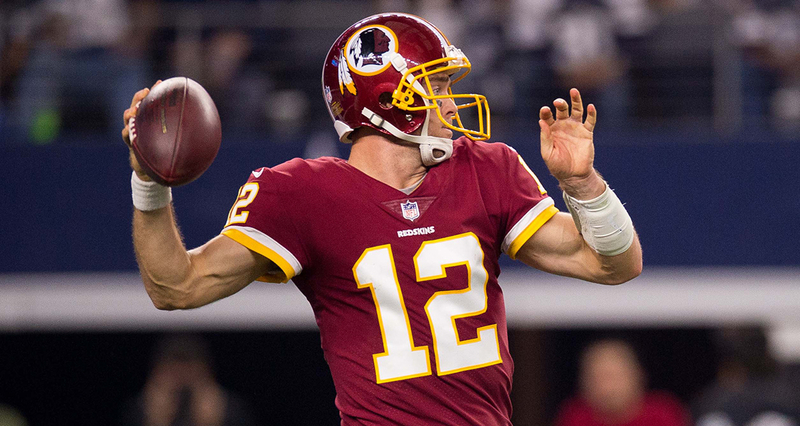 University of Texas standout and Washington Redskins quarterback Colt McCoy, former Longhorns starting quarterback and 2008 Heisman Trophy runner-up, will serve as the grand marshal of the INDYCAR Classic, the inaugural NTT IndyCar Series race at Circuit of The Americas on March 24. As grand marshal, McCoy will give the command for drivers to start their engines and present the trophy to the race winner. “I am excited to kick off INDYCAR’s first race at Circuit of The Americas and greet all of the awesome Texas fans who will always have a piece of my heart,” said McCoy. McCoy was the starting quarterback for the Texas Longhorns from 2006 to 2009, runner-up for the Heisman Trophy in 2008 and a finalist for the prestigious award in 2009. He was drafted by the Cleveland Browns in the 2010 NFL Draft and has played for the Browns, San Francisco 49ers and Redskins. Another notable dignitary attending the event will be three-time Indianapolis 500 winner and Dancing with the Stars champion Helio Castroneves, who will drive Honda’s Fastest Seat in Sports, which leads the parade lap ahead of the rest of the field. Castroneves will be going for his fourth Indianapolis 500 win with Team Penske at the 103rd Running of the Indianapolis 500 on May 26. Honda’s two-seat Indy car leads the parade lap for every NTT IndyCar Series race. Tickets for the INDYCAR Classic are available at circuitoftheamericas.com/indycar. Fans can watch the race on NBCSN at 1 PM Eastern.